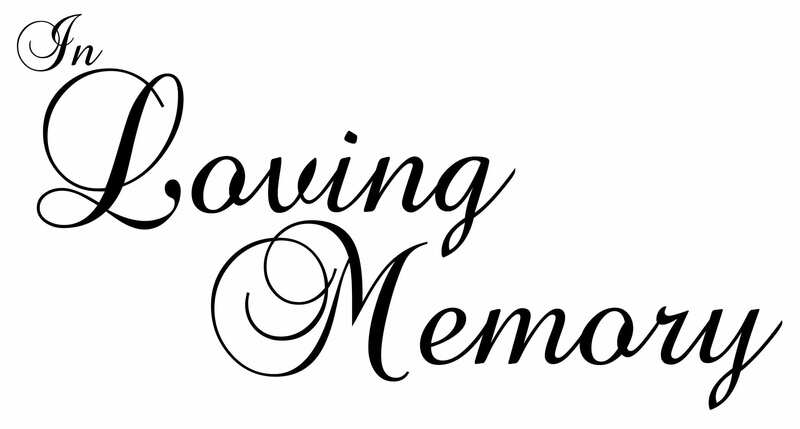 BOSSIER CITY – Services for Rebecca Ann Hoover will be 11 a.m. Saturday, October 22, 2016 at Rose-Neath’s Bossier Chapel. Officiating will be Pastor Darrell Moseley, assisted by Chester T. Kelley. Interment will follow at Forest Park West Cemetery. Visitation will be 6 p.m. to 8 p.m. on Friday, October 21, 2016 at Rose-Neath Funeral Home in Bossier City. Rebecca was born October 2, 1938 in Evergreen, LA to Elvin Henry Childs and Dovie Ann Keen Childs and passed away October 19, 2016 in Bossier City. She is preceded in death by her parents and a sister, Anna Faye Tison. Rebecca is survived by her husband, Jerry Author Hoover; sons, Russell S. Reppert, Jeffrey Hoover; daughters, Lisa Maria Haynes, Elizabeth Adkins, Dee Reppert, Jeri Lynn Eason and Julie Hall; grandchildren, Autumn, Brandon, Brett, Lauren, Garrett, Ryan, Robert, Summer, Stephen, Brian, Jeremy, Joshua, Joe Wayne, Erica and Rickey, and sister, Shirley Devlin and husband, Roy. Honoring Rebecca as pallbearers will be her son, Russell Reppert and grandsons and friends, Garrett Haynes, Brett Phillips, Mike Kerry, Robert Young and Todd Darnell.